We are a group of mixed single adults studying Boundaries in Dating, by Dr. Henry Cloud and Dr. John Townsend. Discover how to take responsibility for your life, behavior, and values as God intended. Organized by principles such as honesty, freedom, and respect, this guide helps you develop self-control and intimacy in healthy dating relationships so you're better able to find and commit to a marriage partner. visit Amazon Smile to purchase your study material. Be sure to choose Yosemite Church as your charitable organization. We are a small group of mixed women who meet Monday, Wednesday, & Friday mornings in Merced. Enjoy a time of low impact exercise. Bring a mat, towel, and water bottle. We are a small group of mixed adults who have blended families who meet Monday evenings. We are studying Pastor Jeff’s sermon Serve Revolution. We are a mixed group of adults who meet at a private home in Merced. We are a group of mixed adults who meet Wednesday evenings in Atwater. Enjoy a time of fellowship as we watch a video sermon by Pastor Joseph Prince. See and hear God’s word revealed fresh and new. We are a group of mixed adults who share the love of Christ and motorcycles that meet twice a month in Atwater. We are a group of mixed adults of all ages. 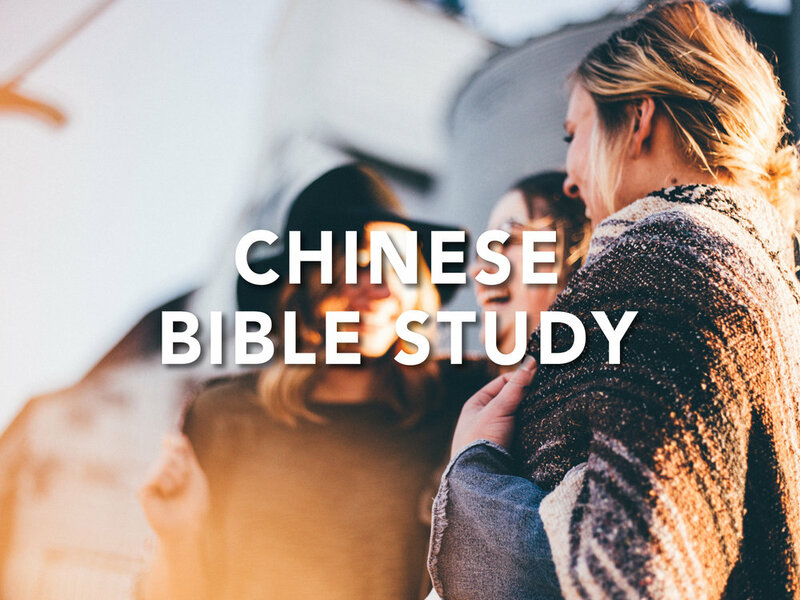 Join us as we fellowship, explore God’s grace and study the Bible together. Some knowledge of the Chinese language preferred. We are a mixed group of young adults (18-25) .